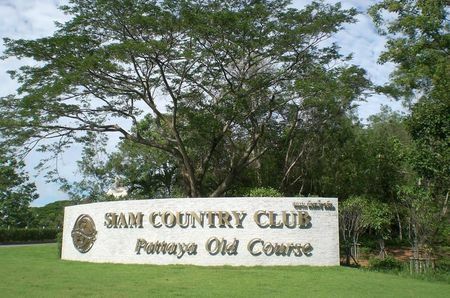 Siam Country Club Pattaya Plantation was simultaneously built at the same time during the renovation of Siam Country Club Pattaya Old Course, and opened in April 2008. 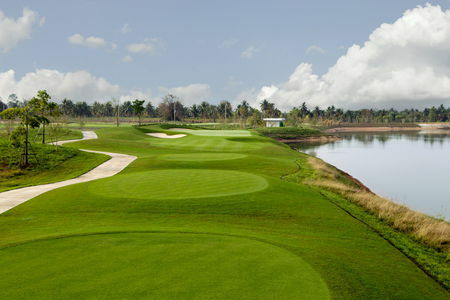 Designed by Lee Schmidt of Schmidt & Curley, the Plantation is a 27-hole golf course and meant to have a clear distinction from the Old Course. 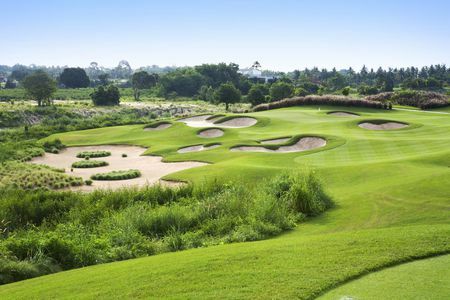 Fairways, bunkers and greens are uniquely different from any other golf courses in Thailand. 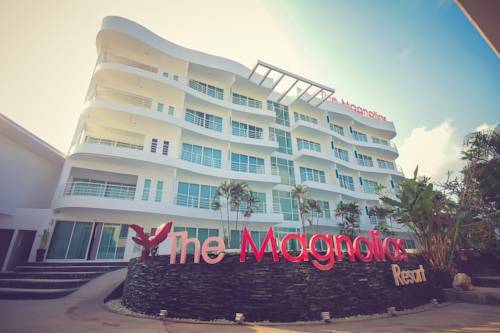 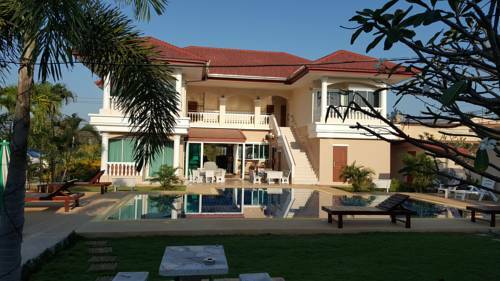 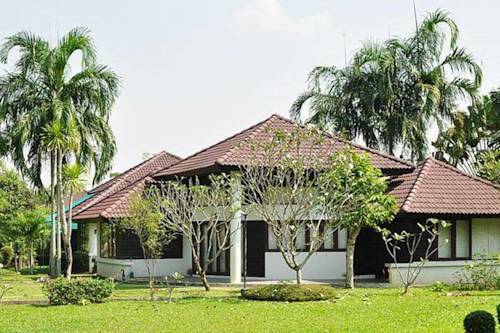 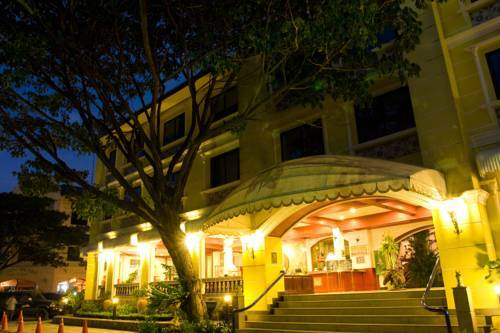 The routing sits high on rolling hills of the natural terrain meandering mountains and natural creeks with a panoramic view of Pattaya. 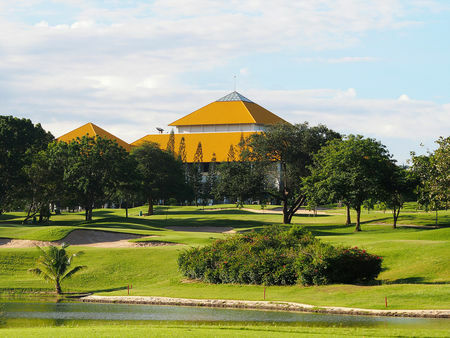 Strong wind is one of the natural character and part of the challenge but the breeze makes the hottest day more pleasurable.